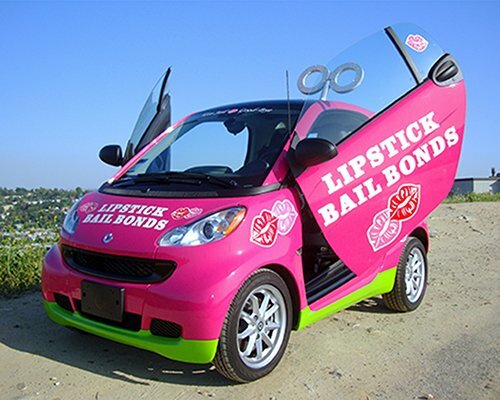 For value and efficiency, our bail bonds in Costa Mesa tick all the boxes. You think it will cost a fortune? No, we work with you, making it affordable for all, that’s why we say this, our bail bonds in Costa Mesa are fit for all crimes, and for every budget. The blend of a fast bail bond process and the transparency, reliability and robust experience of our bail bond company is reflected by the results our bail bonds produce. 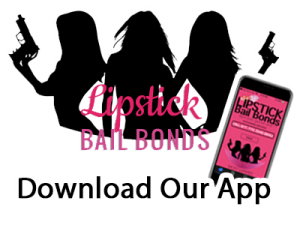 Call or visit Lipstick Bail Bonds and allow us to work with you to get you or a loved one out of jail today by the sheer power of the best premium bail bonds in Costa Mesa. 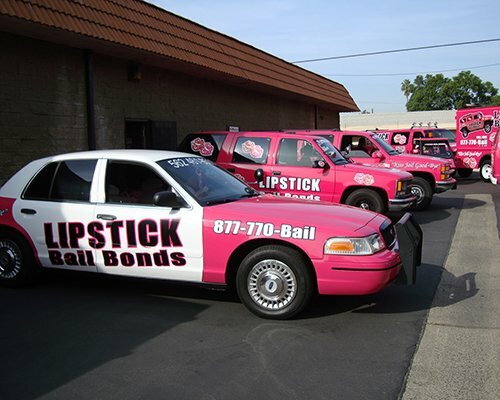 If you don’t have money to pay for bail or you want the entire bail process to be handled swiftly by a professional without errors and hassle, then contact Lipstick Bail Bonds now. What are you waiting for? Lipstick? Check! It is time to kiss jail goodbye. See, the desire to get bail and freedom is not a bad thing, and it is just so possible with the help of a bail bondsman. 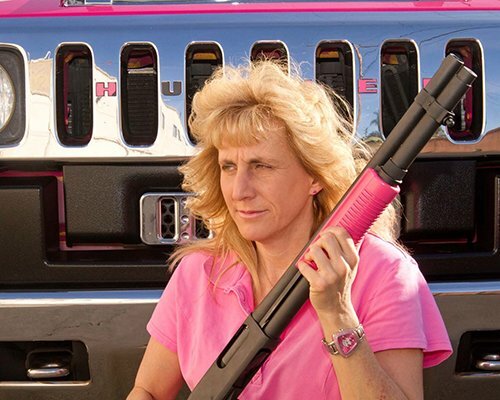 That there are more reasons than one that will ensure you get bail and freedom fast. It is smooth and swift, and we make the entire process look simple. 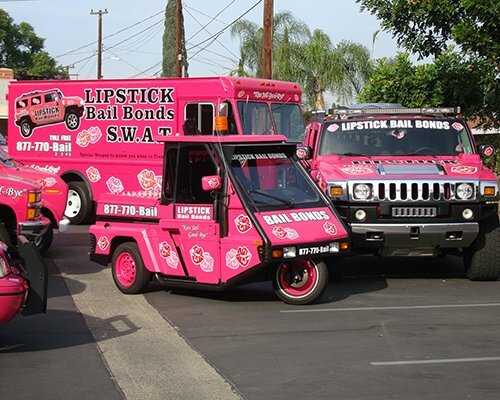 Actually, with Lipstick Bail Bonds, it is. Visit or contact us in Costa Mesa today let’s help bring you or your loved one home.